Yep, even though I’ve betrayed you, my readers, by abandoning my blog for months, I still happened to receive the award once more. Although I believe that the award is granted for the past merits, every time I receive it I make some kind of “New Year’s” resolution. This time is not an exclusion, so, despite my life’s being changed vastly recently I promise to come back and continue the blog on. Probably it won’t be such technical anymore, but I believe it will be nevertheless interesting and helpful. 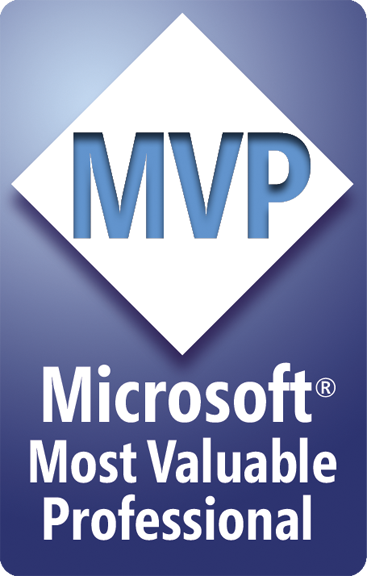 This entry was posted in MVP on April 9, 2012 by Alexander Trofimov.